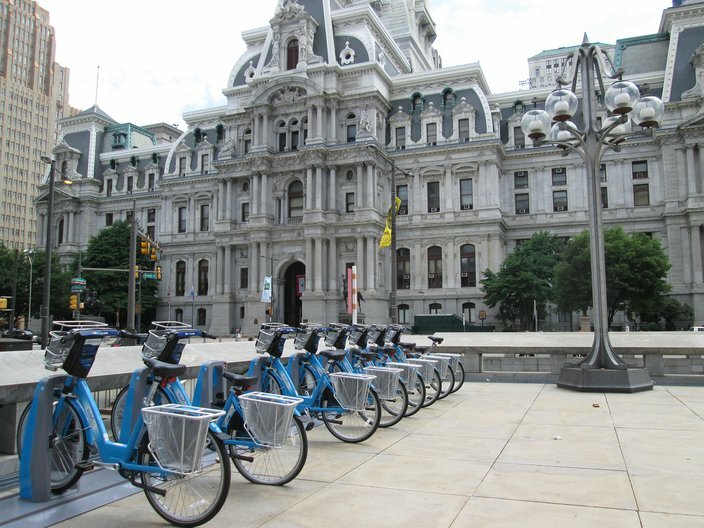 Explore Philadelphia's history using the city's bike sharing program, Indego. 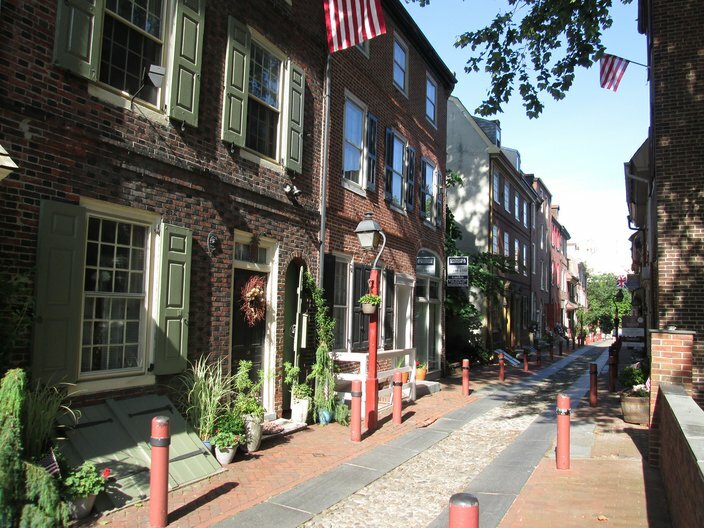 America’s birthplace, the city of Philadelphia’s historic treasures have long drawn visitors from all over the world. It’s easy to see why. Where else can one see meticulously preserved icons of Revolutionary history amidst the lively cafes, shops, and restaurants of a bustling, modern city? Philadelphia’s City Hall is the largest municipal building in the entire country and an architectural gem. Built over a 30-year period at a cost of $24 million (a whopping sum in today’s dollars), the building’s grandeur and opulence stand as a testament to Philadelphia’s enormous civic ambitions when the project began in 1871. Mondays through Fridays, City Hall offers guided tours that give visitors a breathtaking, panoramic view of the city from the building’s observation tower. 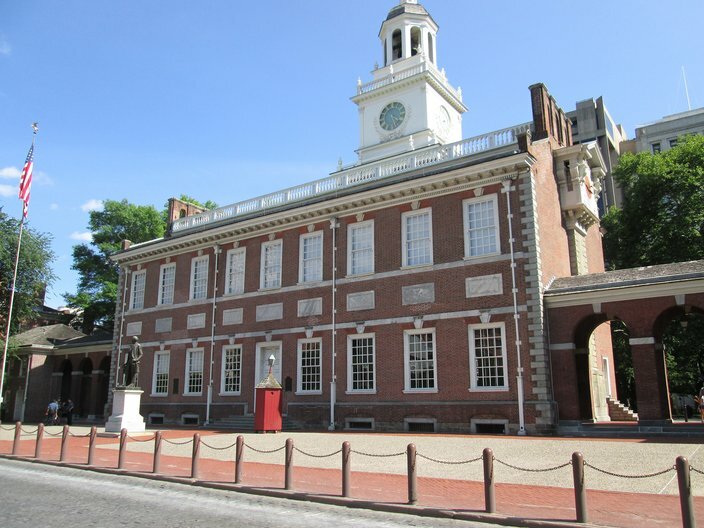 There is perhaps no other structure more central to America’s founding than Independence Hall: It was here that both the Declaration of Independence and the United States Constitution were born. Freshly restored after a 2010 facelift, Independence Hall is the centerpiece of the Independence National Historical Park. Tickets are required for entrance and guided tours are provided daily. 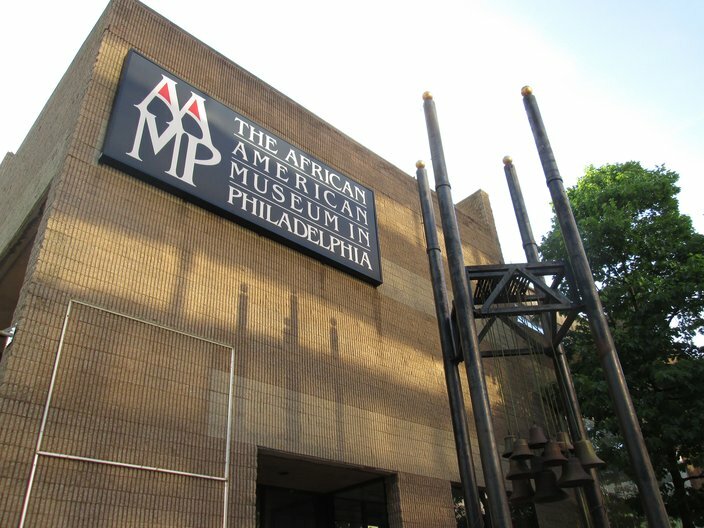 The first institution of its kind to be built by a major United States city, the African American Museum in Philadelphia was constructed in 1976 to celebrate the nation’s Bicentennial, and displays the lives and work of African Americans. Its exhibits tell the story of African American life from pre-colonial times to the present. Open Thursday through Sunday, the AAMP brims with the richness and vibrancy of African American culture and heritage. 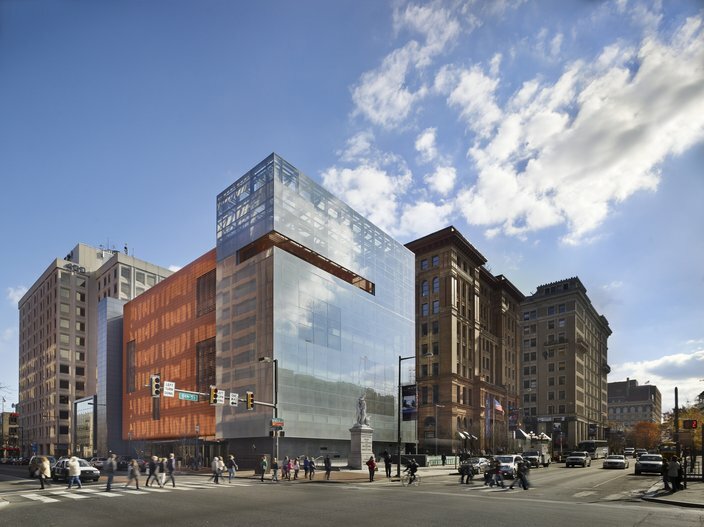 Since moving to its new home at Fifth and Market in 2010, The National Museum of American Jewish History has become a prominent presence on Independence Mall. Its sleek, modern architecture provides a beautiful contrast to the Park’s colonial structures, and its exhibits are drawn from a collection of more than 30,000 artifacts illustrating American Jewish life that are designed to inspire and educate. Closed most Mondays, the Museum provides a unique look into Jewish life over the centuries. Just across the street from Independence Hall is the Liberty Bell. Rung during the Declaration of Independence’s public reading on July 8, 1776, the Bell stands as an enduring symbol of the American Revolution. Visitors can see the Liberty Bell and its iconic crack up close daily from 9:00 AM to 5:00 PM. 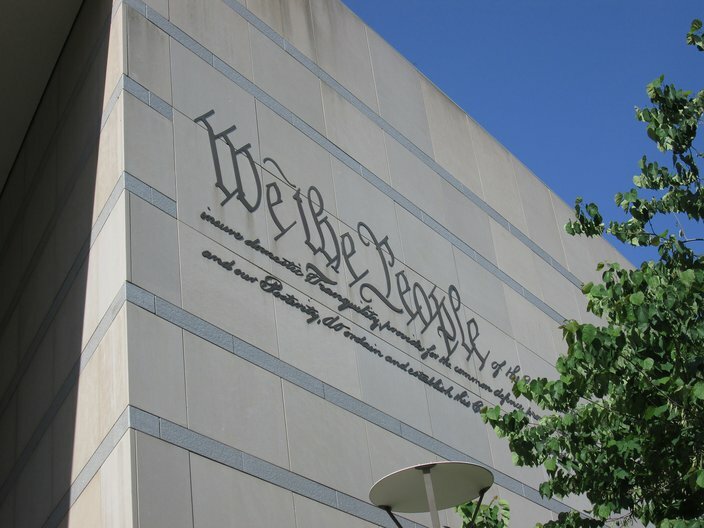 Flanking the north section of Independence Mall, The National Constitution Center was established by Congress to “disseminate information about the United States Constitution.” The “Museum of We the People” features hands-on exhibits, performances, seminars, and discussions alongside original documents from America’s founding. A visit here will delight anyone with an interest in history, law, or government, and the Museum is open daily. 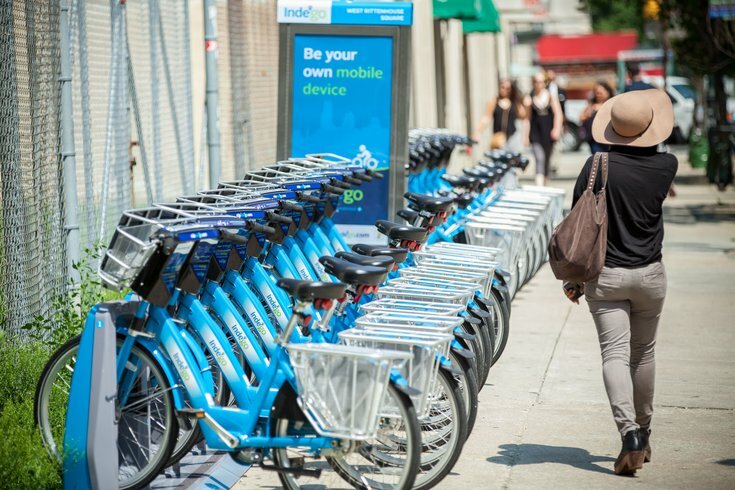 Indego is ideal for history buffs: If you’re engrossed in a sight or desire to delve a little deeper into an exhibit, you can linger without worrying about missing your tour group or returning a standard rental bike on time. 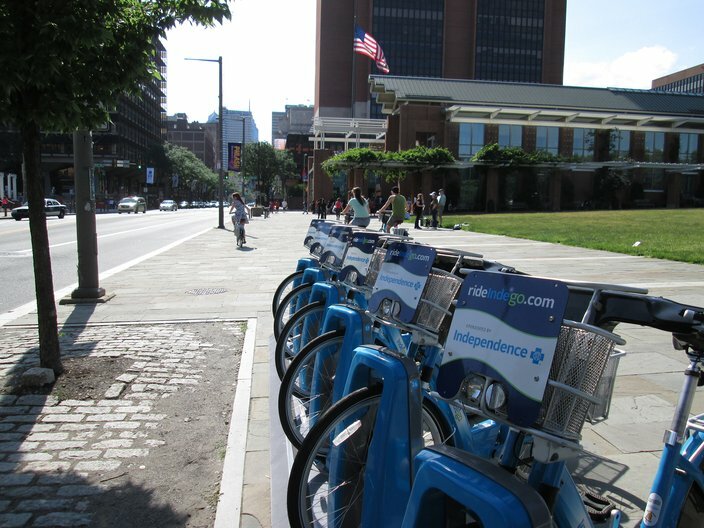 If you forgot all you learned in history class, taking a trip back through time via the several Indego stations located around Philadelphia’s historical sights will give you ample opportunity to refresh your memory!